Bata, founded in 1894, has been at the lead of innovation. But not only produces and designs a new style rather it also involved in the production of business models which is a response to the ever changing needs and desires of the customers. As a result of which, Bata enjoys a long history of being a leading manufacturer and retailer of quality footwear. 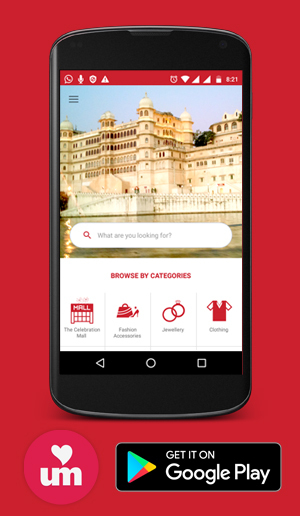 Bata is proud of serving more than a million customers each day. Bata is successful in delivering an unequalled combination of quality and service to customers in every part of the world. 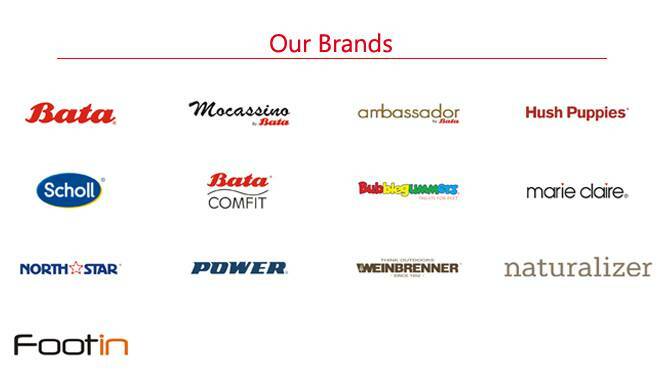 Bata is an international as well as a local brand also. International manufacturing helps Bata in meeting the needs and wants of local customers as well. Bata continued to follow the same core principle over a hundred years. Looking back at the history, Bata is seen to be the oldest and leading brands of footwear. Bata succeeded in manufacturing every kind of footwear for all people differing in tastes and preferences. Not only men’s footwear but Bata deals with women’s footwear as well. Its brands are Bata, Mocassino, Ambassador, Comfit, Bublegummers, Weinbrenner, Footin, Hush Puppies, Marie Claire, Naturalizer, North Star, Power, Scholl and Sundrop. The showroom of Bata in Celebration Mall, Udaipur provides you with an immense variety of footwear that you cannot refuse to take over on first place. Being a traditional company, Bata is quite a reasonable one. We would like to see you shortly at our service. The store is available at shop no. 17, 18 & 19, first floor, The Celebration Mall, Udaipur.